The Golden Era online pokie is inspired by classic Hollywood…a golden era of black and white films and beautiful leading ladies. The game is reminiscent of an era that has inspired fashion, modern film, and culture at large. Microgaming recreates this classic era with bold graphics and colours, drawing you into old Hollywood. 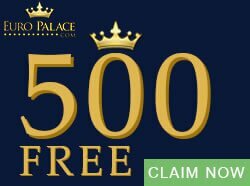 What’s more, the game is rewarding as it contains many features that are easily triggered and pay out substantial wins of up to 106 000. 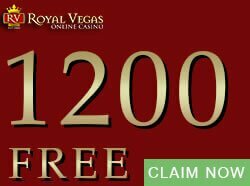 The Golden Era online pokie is a 5×3 reel pokie with 15 paylines. 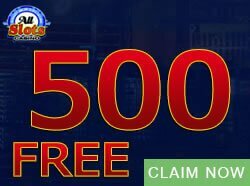 The base game is very rewarding and you can earn generous payouts, and trigger special features such as Free Spins all within the base game itself. Wins are paid out when symbols line up on a payline; that is the easiest way to trigger a win. These wins are then multiplied by your bet and you will be paid for the highest winning combination. The Golden Era logo is the wild and it replaces the rest of the symbols to complete possible winning paylines. However, the wild does not substitute for the scatter symbol, which is the Clapper. The Clapper also triggers the Bonus Selection when three or more of them land on the five reels. The Bonus Selection consists of two special features, a Free Spins with Embracing Wild Reels game and a special Double Feature Bonus. 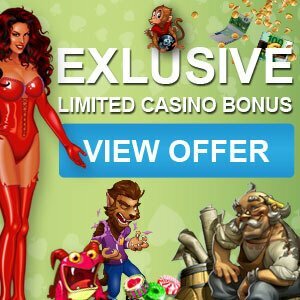 These conditions apply to the entire Free Spins feature. Note that the bonus game will not begin within the Free Spins. The special Double Feature Bonus is a Pick Until Pop game. You will be presented with a selection of movie posters. Each poster is concealing a random bonus amount, a bonus multiplier, or the Pop. You can pick posters until you get a Pop. If you get the Pop you will get a random consolation prize and the game will end. The bonus win amount is already multiplied by the total bet and that is the amount you will see. The coin sizes are: 0.01, 0.02, 0.05, 0.10, and 0.20. You are allowed 300 coins, 150 by default. The default bet is 60.00. The minimum bet you have to place is 0.15 and you bet up to 60.00. 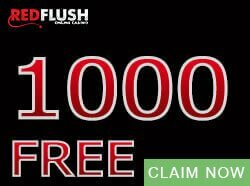 Don’t forget that you can win up to 106 000. 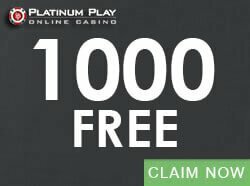 You can find more high paying online pokies here at Casinogamescity.com.